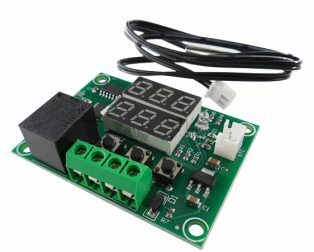 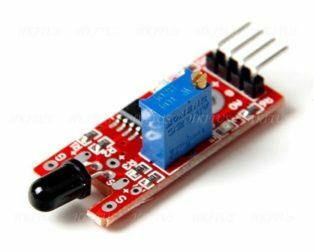 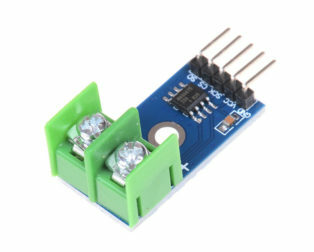 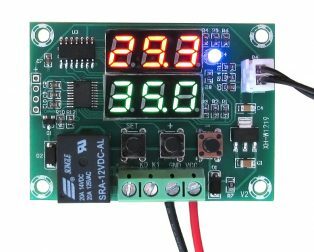 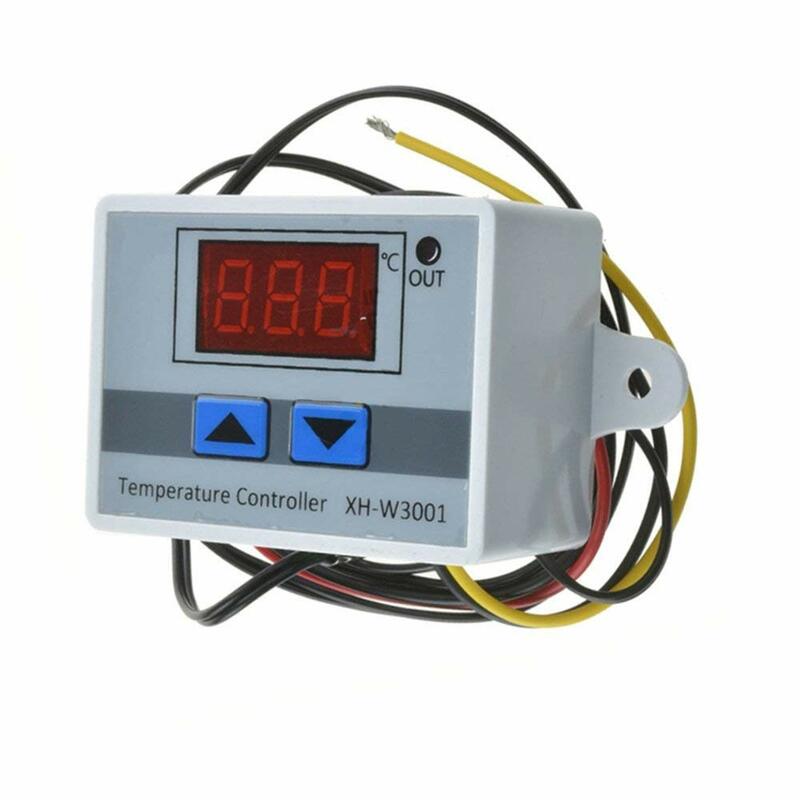 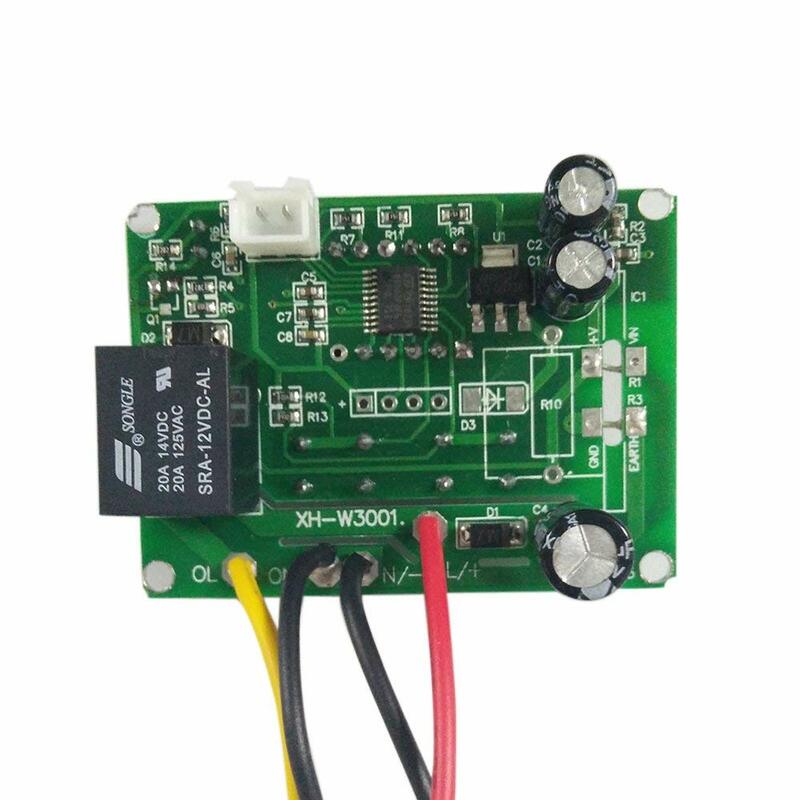 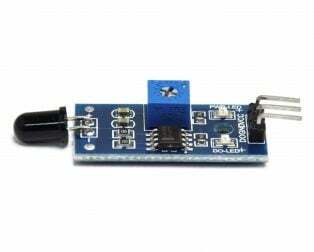 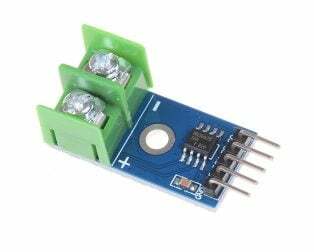 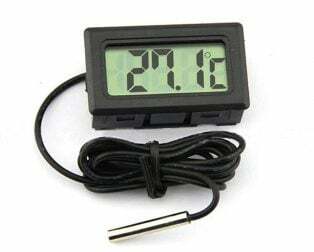 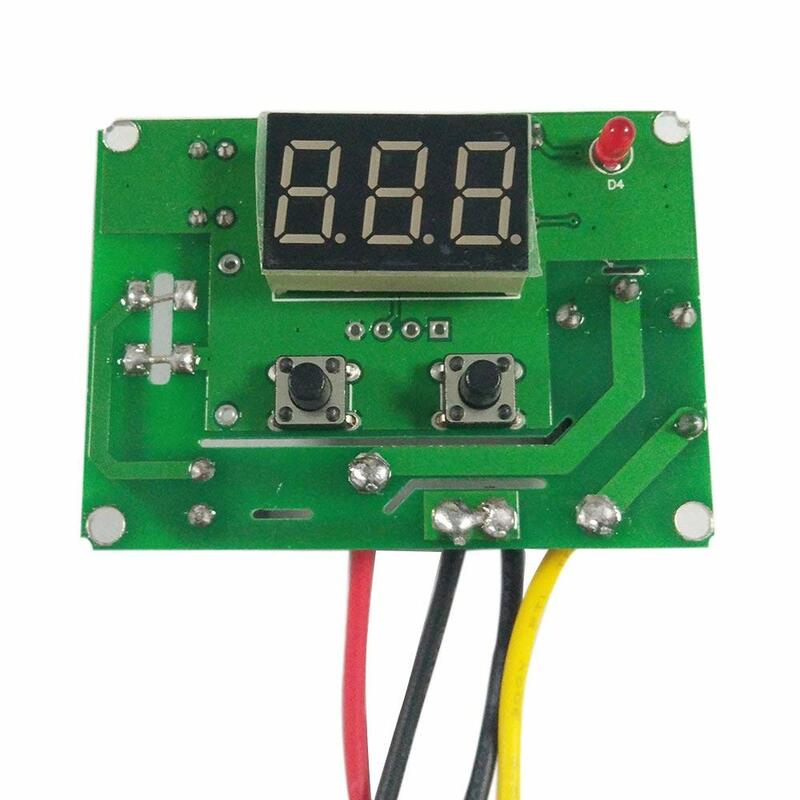 This is an XH-W3001 DC 12V 120W Digital Microcomputer Thermostat Switch. 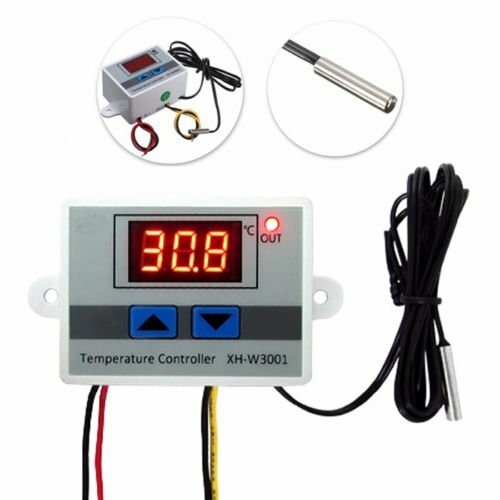 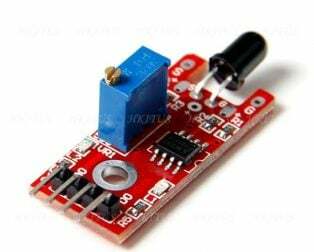 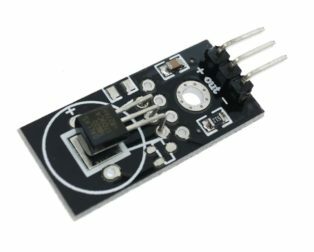 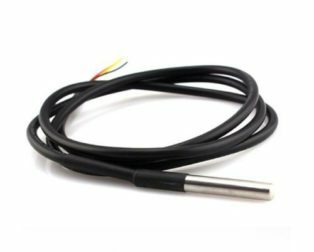 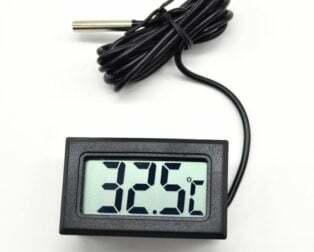 A temperature measurement and Controller tool with high accuracy and precision at the very low cost. 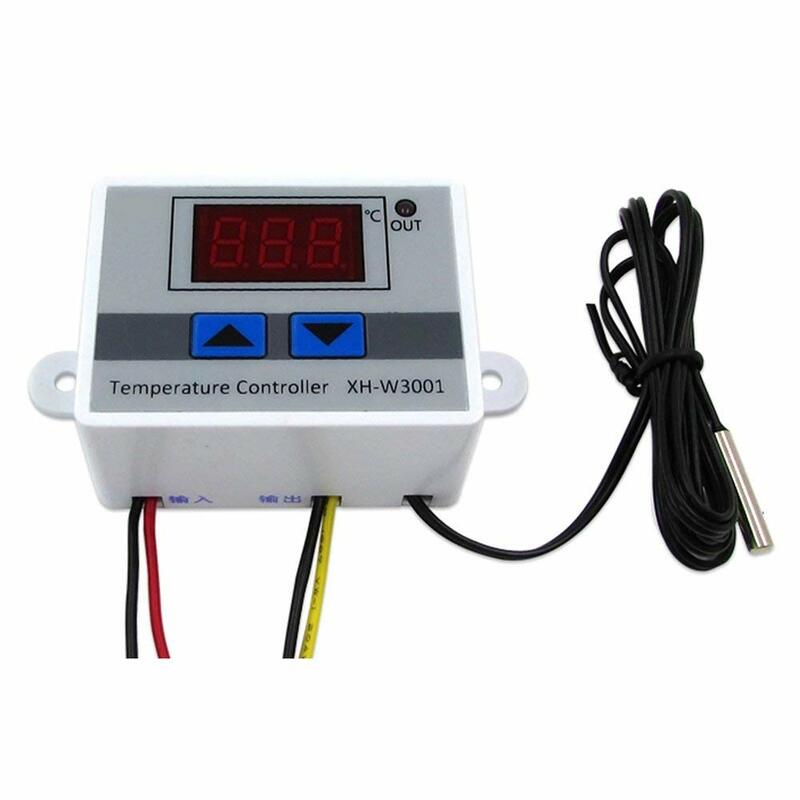 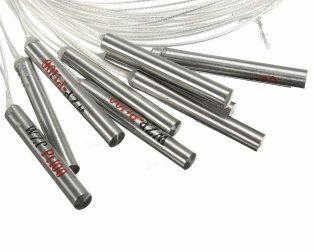 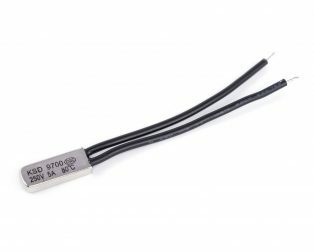 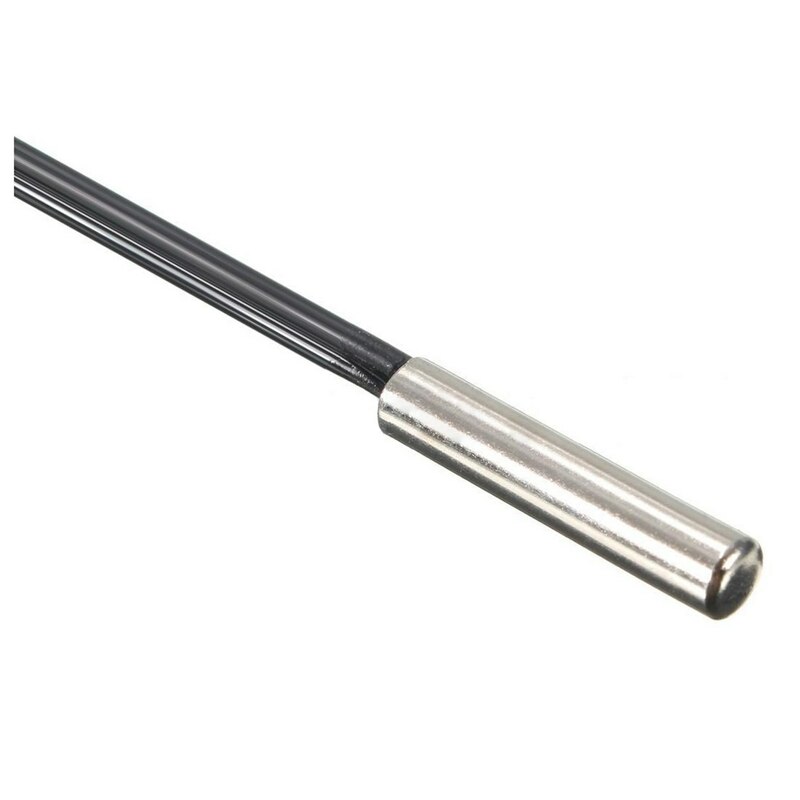 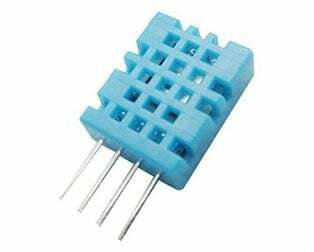 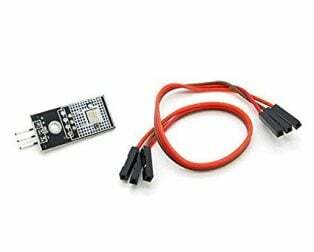 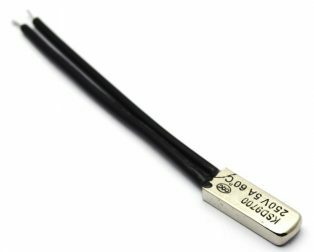 It offers high-temperature control precision of 0.1℃. 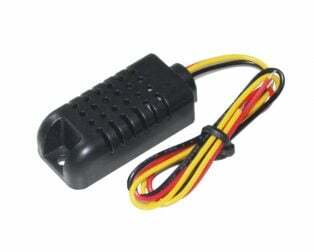 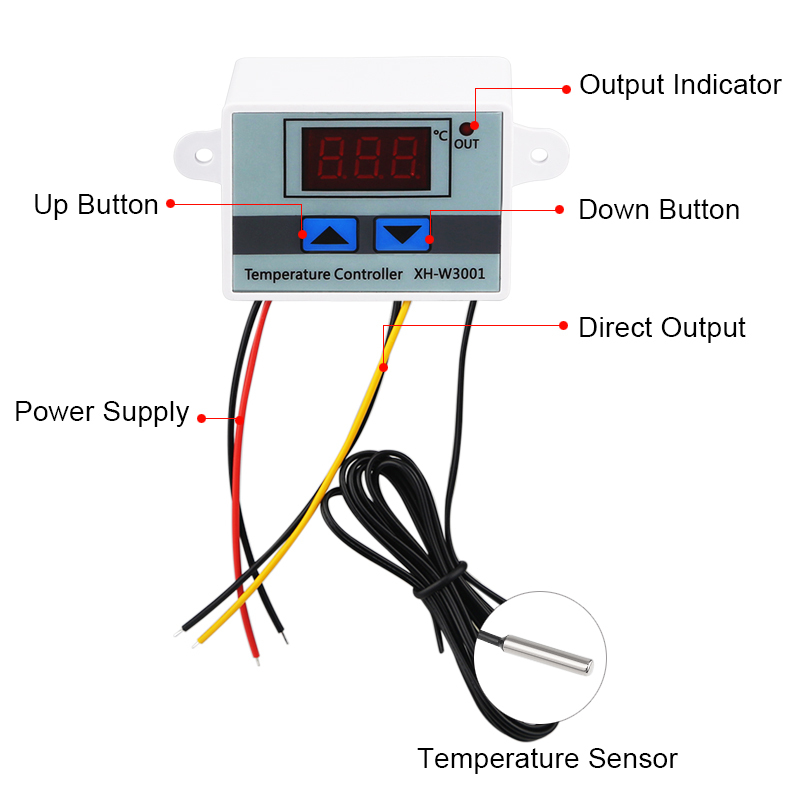 The temperature control range from -50℃ to 110℃. 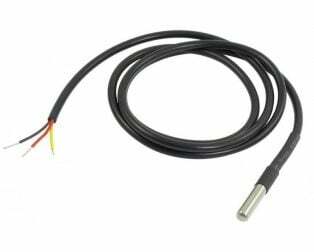 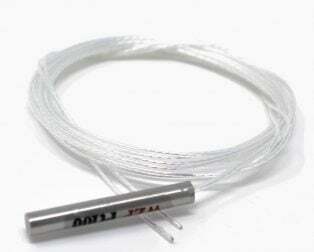 It features a 1M probe made up of stainless steel material which makes is waterproof and does not let it rust easily. 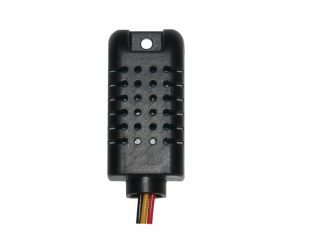 Also, all the delicate and sensitive components are kept safe in ABS flame retardant housing which is avirulent and environmental protective. 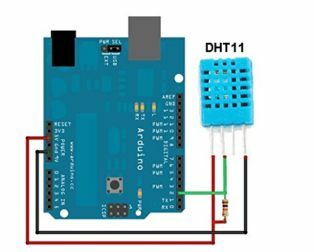 On Long press of the Down button, the display starts Flashing, then press the UP or Down button Set to stop the temperature value. 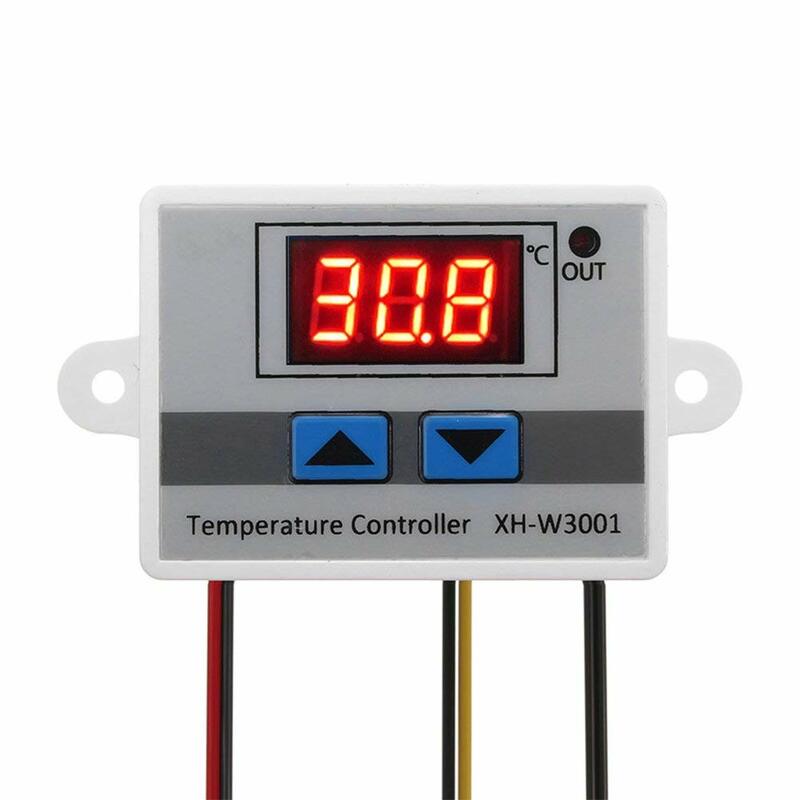 Lower key: The stop temperature is displayed in one press, and long press to set stop temperature.